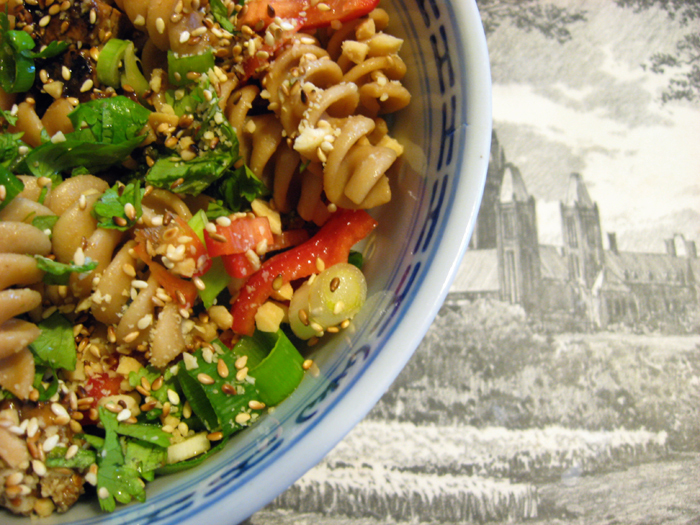 Want to Cook Delicious Vegetarian Dishes? CROSSING OVER is a four-week cooking course 1 day a week Saturday 4.00pm-5.30pm and teaches you to create delicious and healthy vegetarian dishes. The dishes are a fusion of Eastern, Western and Caribbean styles using ingredients easily available in Jamaica, including information from Ayurveda. The classes are approximately 1 ½ hours long with a maximum of four persons per class (larger groups can be formed). In each class, there is a demonstration of a main dish, side dish and raw salad except in the case of a one-pot meal, which would only include a raw salad. Those who prefer hands on may be assistant chef for a day. At the end of the class, the participants eat the meal. The importance of this is the participants see the correct method of preparing the meal, how the meal should look when it is finished and most important: how it should taste. 1. Shopping tips for the market and supermarket. 2. Advise on basic utensils. 3. Information on the benefits of fiber in your diet and where to source it. 5. The six basic tastes and their importance. 6. The importance of mood when cooking. 7. A note on coconut oil. 8. The benefits and value of Mango, Banana, Lemon, Avocado, Raisins, Eggplants, Oranges, Grapefruits, Okra, Papaya, Coconuts. 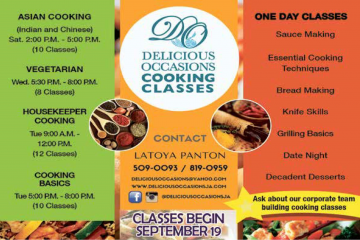 Hi Karin, thaks for sharing the info on the vegetarian coking classes, I’m going to sign up! Also loved the Rootz Underground U tube video – powerful stuff! I wonder if they would be willing to consider doing a fund raising concert for our RISE Kidz Club next year, so that we can continue to offer the afterschool remedial edu and life skills training, as well as feeding aprox 300 children daily during the interventions for these high risk youth from 6 volatile inner city communities? I think that’s a great idea…let’s ask them!